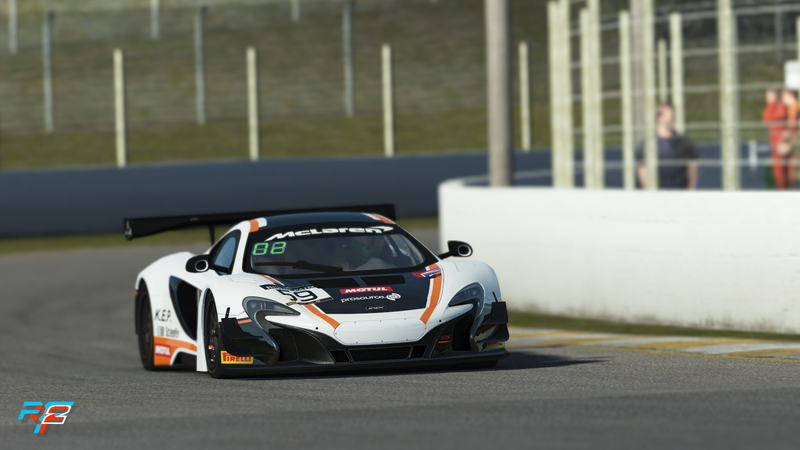 Studio 397 published the June 2018 Roadmap Update for rFactor 2. As usual, they are bringing us up to date with the latest progress and upcoming content for the rF2 racing simulator. For more details, check the full Roadmap Update below. A few weeks ago, the rFactor 2 Development team was invited to the official opening of the virtual Maastricht city racing track. 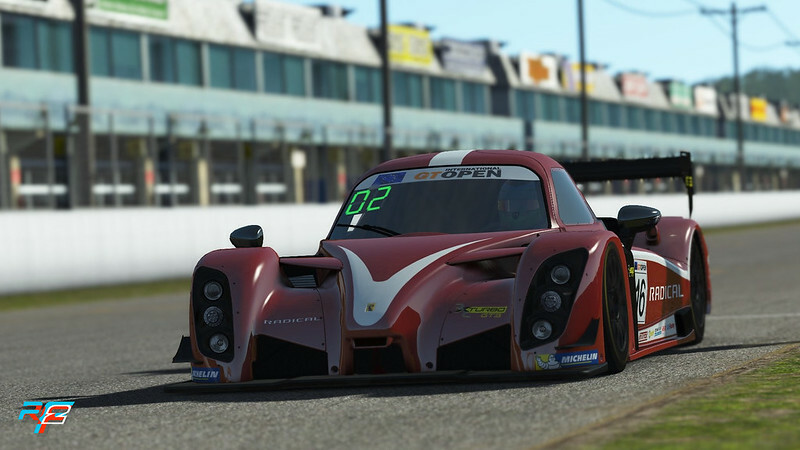 Studio 397 reminds us that the community created track can be found in the Rf2 workshop and can be downloaded free of cost. We are currently preparing an update to our GT3 pack as we already indicated when releasing the Endurance pack. This update includes the position lights, new in-car traction control and anti-lock brake settings as well as the latest set of tyres. All of those are in, we’re now checking the BOP and doing a few minor fixes. For Zandvoort, we’ve just finished the night lighting. There are still a few other layouts to complete and obviously, we’ve also addressed some of the performance issues that were still present in the latest public release. Sebring is in the middle of testing and optimization. 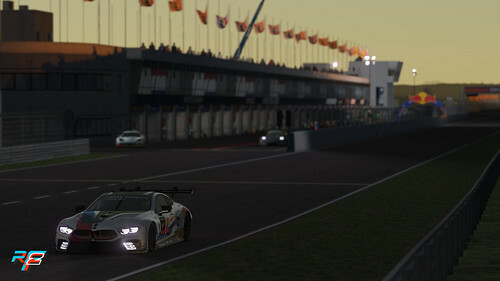 As you might have seen from previous screenshots, we are trying to recreate the atmosphere on the track during the yearly 12-hour race. 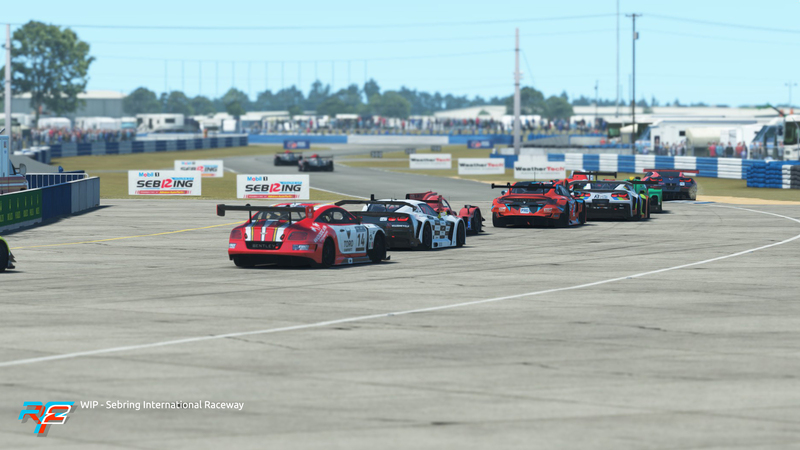 We are also planning a version with more of a “track day” feel in case you want to do some training without everybody watching your every move. When we released our performance update, we already indicated that we were aware that the specific combination of using VR and rain still was causing problems, frame rate wise, and that we would be addressing those in a future update. We are happy to announce that we have found a good solution that gives a significant improvement and we’ll be releasing that next month. 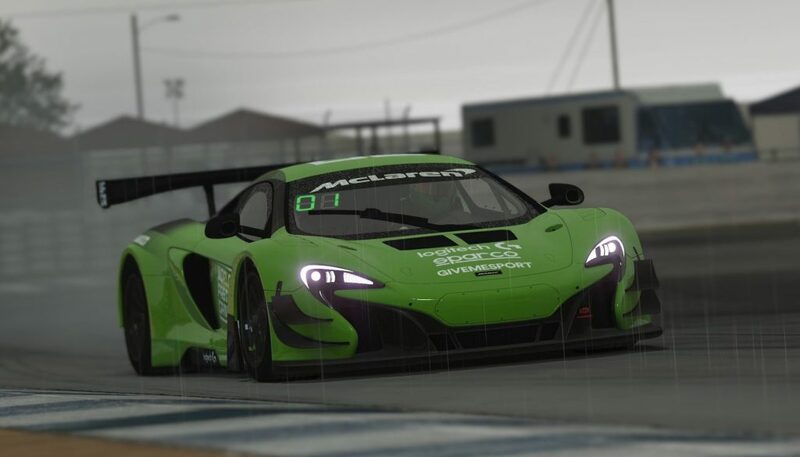 This update also includes another visual fix which made the raindrops become too large in external TV cameras. Finally, it has a few small fixes that caused the wipers to sometimes skip a frame and not always start in the correct starting position. We are currently working on a few more important details in the interface. For one we are adding a search function to all places where you select something from a potentially long list of things, such as cars and tracks. 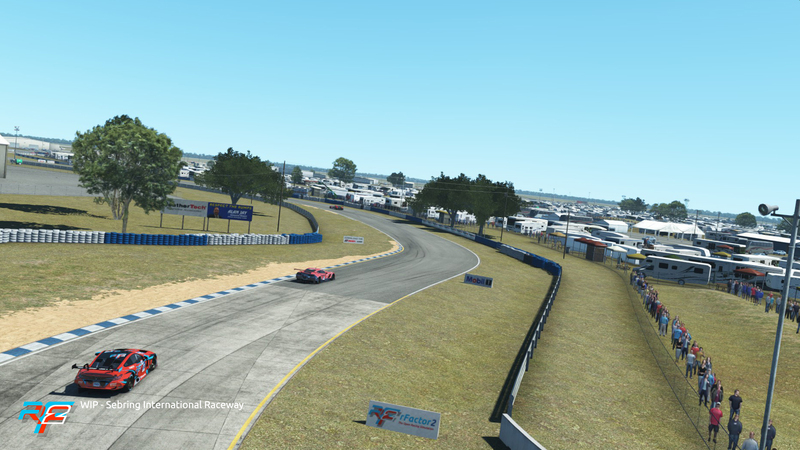 We are also improving opponent selection, allowing more fine-grained control over exactly what cars you race. 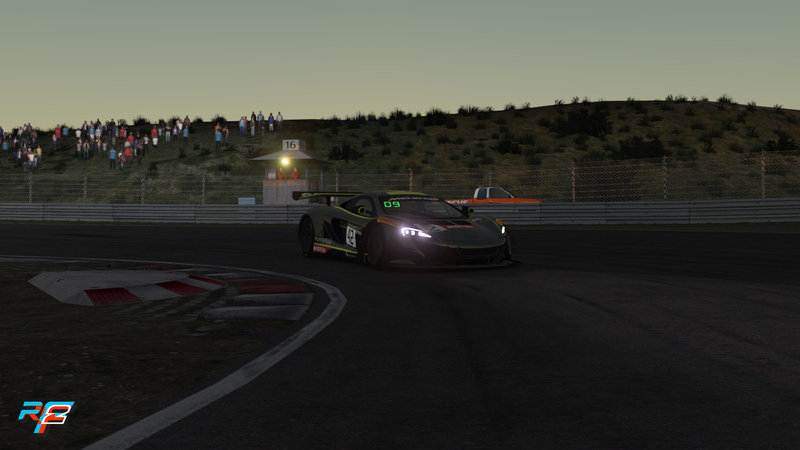 The final bits we are tweaking now are the standings, including the position in class we also use with our position lights. We all know, racing and especially sim racing is not only about competition. It´s also about spending time with friends and teammates and tackle different challenges. We always try to be transparent and close to the community, so we thought it would be great to arrange a date every now and then! The idea for community nights was born. 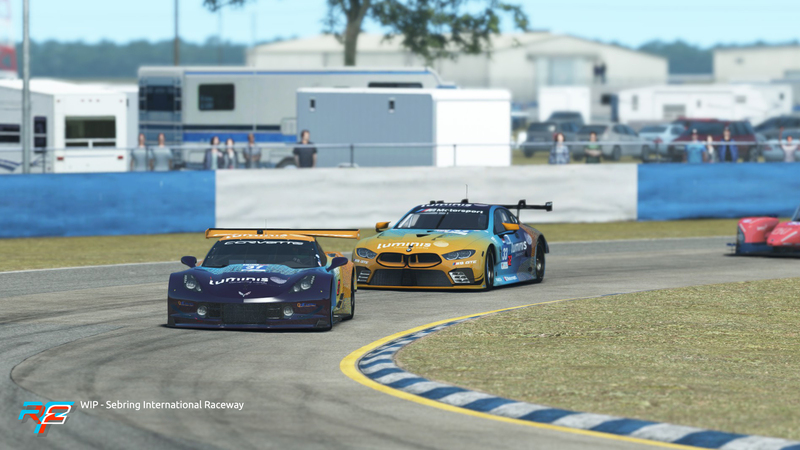 Race among friends and developers, ask some questions or even see a race broadcast and enjoy the thrill of a friendly competition. Who knows, we might also give you a peek at some upcoming content in some of those events. We’ve scheduled our first event on Monday, July 9th at 20:00 CEST. Stay tuned! 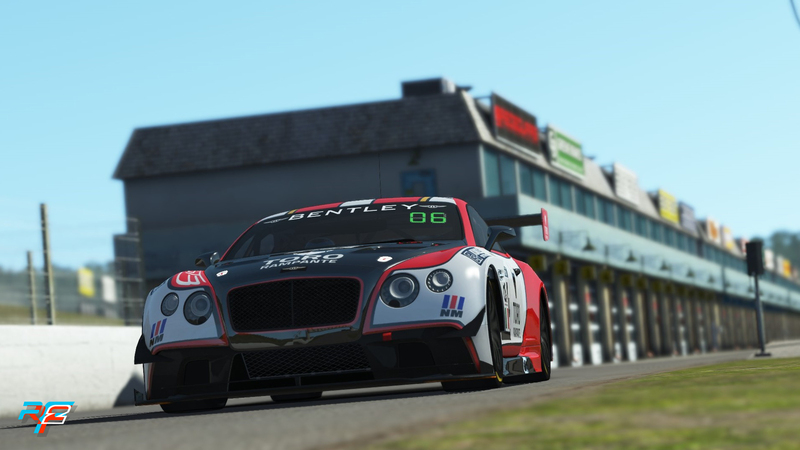 Earlier this month we visited the Duqueine Engineering headquarters for more simulator testing. Expect a new blog about that in a few weeks time, where we reveal a bit more about how we collaborate. And remember, if you want to have a chat with us, join our Discord server or join one of our servers, running official content. That’s all for this month. Happy Racing!